Dr. Grenier is a Diplomate of the American Board of Periodontology. A Diplomate is a periodontist who has made significant achievements beyond the mandatory educational requirements of the specialty and who is certified by the American Board of Periodontology. In addition to his D.M.D degree and completion of the Periodontics program, he has completed a comprehensive qualifying and oral examination covering all phases of periodontal disease and its treatment, including dental implants. 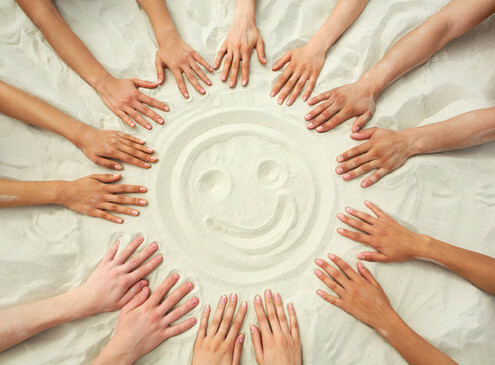 Our goal is to build a foundation of trust by treating our patients as we would members of our family. We understand how uneasy some patients may feel about their dental visits, so we strive to provide an relaxing environment and a positive treatment experience. Our entire team is dedicated to providing you with excellent, personalized care and service to make your visits as comfortable and pleasant as possible. 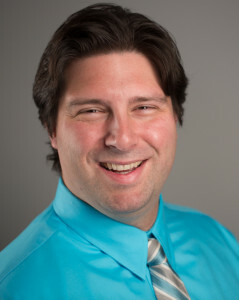 Dr. Grenier and his staff are pleased to welcome you to our website. 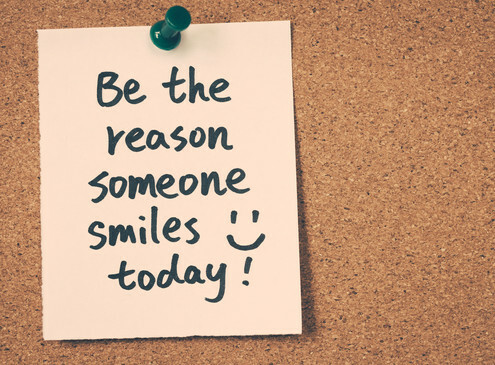 You’re about to discover how you can have that perfect smile you’ve always dreamed about. You’ll like the personal attention we give to your comfort and appearance and hope you will appreciate our use of the latest materials, modern treatment techniques and our pleasant, relaxed environment. As a periodontist my objective is to help you retain your natural teeth. To help prevent the loss of your teeth, we utilize the most up-to-date methods modern periodontics has to offer. Furthermore, we do so in an atmosphere of comfort for you, our patient. Most people lose their teeth through gum disease. 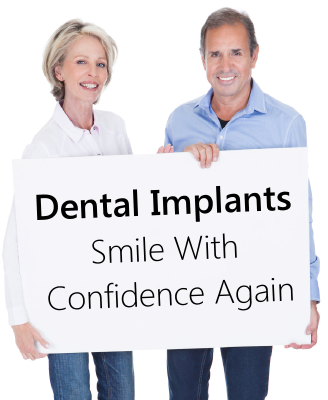 If you are missing one or more teeth and would like to smile again with comfort and confidence, you have come to the right place for dental implants. Dental implants are anchors for prosthetic teeth that can look and feel just like your own! 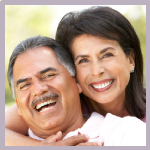 Dental implants are so natural-looking and feeling, you may forget you ever lost a tooth. 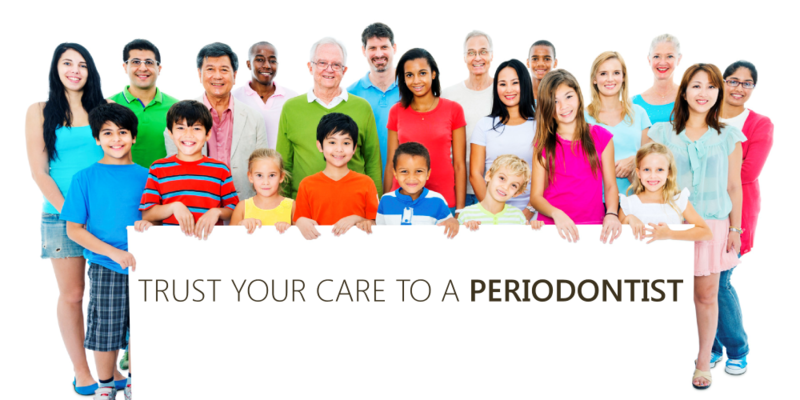 We are aware that you may have questions about what to expect when seeing a periodontist. 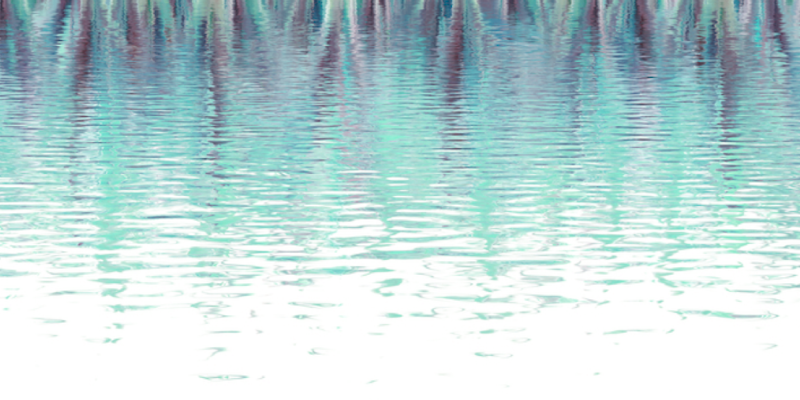 This web site is designed to give you an introduction to our practice, and some insight regarding what we’re all about. Our Patient care team is well trained and can help answer any insurance or appointment matters. 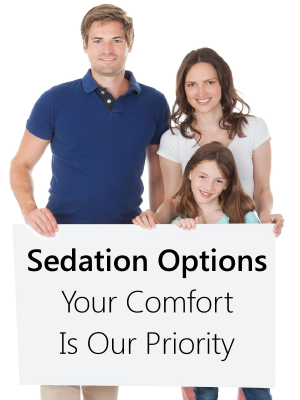 We provide friendly and top-notch service to each patient. Each member of our team has more than a decade of experience in treating patients with the highest level of care. We attend dental lectures, meetings, and dental and periodontist conventions to stay informed of new techniques, the latest products, and utilize the newest equipment. We hope you contact us soon to meet our amazing team. Our Practice is committed to providing all patients with superior customer service. We are truly concerned with the well being of our patients and their oral health. There have been great advancements in dental technology, and we believe in state-of-the-art care. Our practice utilizes digital x-rays, a 3-D cone beam scanner and a surgical laser. There are many choices when it comes to the dental products we use. We are committed to using only products and dental implants with the highest quality and manufacturing standards. We pledge to be fair and honest at all times. We have great pride and integrity in our practice, you can relax trusting your care to us. A week ago, the worst thing happened to me, my tooth broke while I was eating. I was mortified….My daughter’s communion was coming up and I did not want to have a missing tooth in my pictures. Thank goodness I called Dr Grenier’s office and he was able to see me the next day. My oral surgery and extraction was truly painless. Dr Grenier was gentle, and he made sure I was okay during the procedure. Dr Grenier took the time to educate me about the surgery and what to expect after. Oh, and did I mention he called to make sure I was okay after I went home, now that to me is caring! I would highly recommend Dr Grenier for his care and professionalism. The service at the office was exceptional as well. He has restored my smile and for that I am grateful.